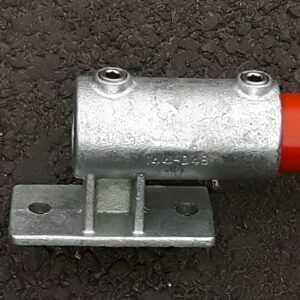 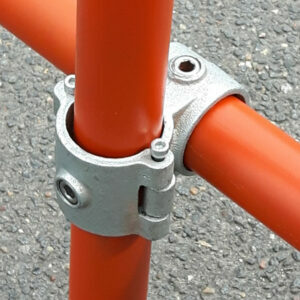 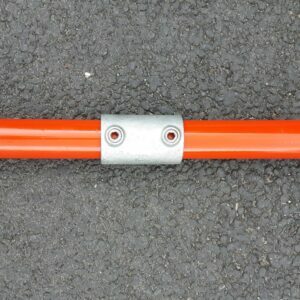 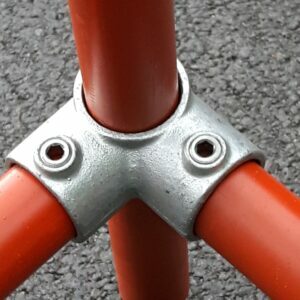 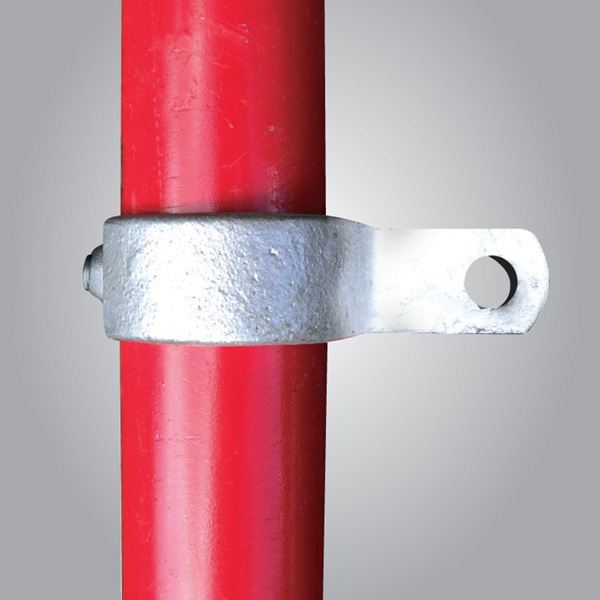 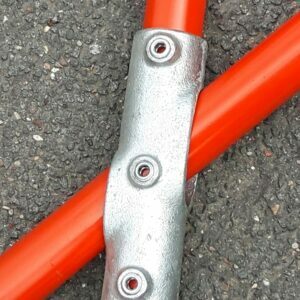 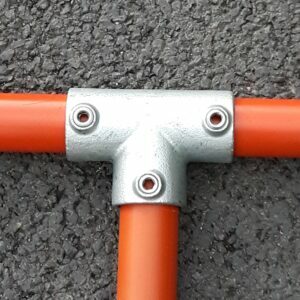 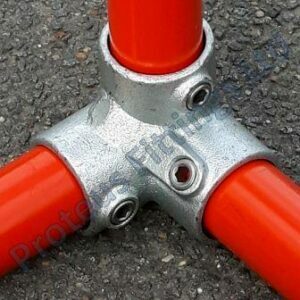 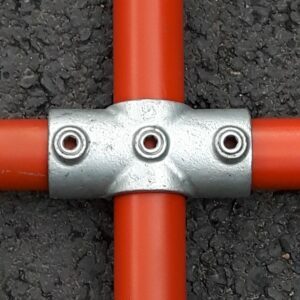 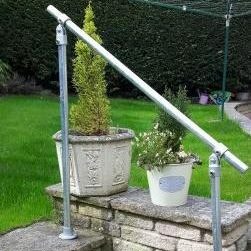 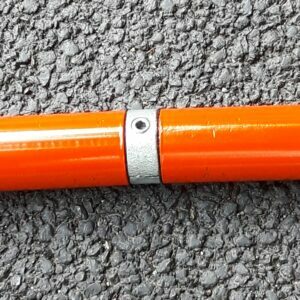 The Tube Clamp Single Lugged Bracket is often used for mounting boards practically flush with tubes. 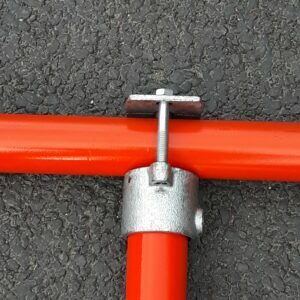 Fixing holes in the Tube Clamp Single Lugged Bracket suit a wide range of common mechanical and chemical masonry anchors. 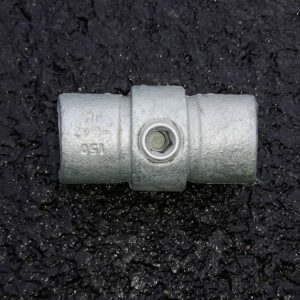 The tube cannot be joined within the fitting.